The comprehensive audiogram typically takes 10-15 minutes to complete. You will hear beeps that vary by pitch to see how softly you can hear at each. You will also be asked to repeat words to check your word understanding ability. This involves listening to just a few beeps in each ear and can tell us if a comprehensive audiogram is needed. A tympanogram evaluates the function of your middle ear and can alert us to the presence of either pressure or fluid. You feel slight pressure in your ear as the movement of your eardrum is measured. Since no response is needed it can be very helpful in checking for middle ear infections for children. This test involves placing a small microphone in the ear canal and then the hearing aid. The microphone measures the actual sound that occurs in the ear canal after the sound is amplified by the hearing aid. This ensures that the hearing aid is meeting its targets and that you are getting a good result. Here at the Allergy & Respiratory Center, you get more than just a quick check of your hearing and some hearing aids. A complete case history about your ears is gathered. We take the time to learn about you and your struggles. If something in your case history or testing shows you need medical advice, Mark W. Vogelgesang, MD is here for you. 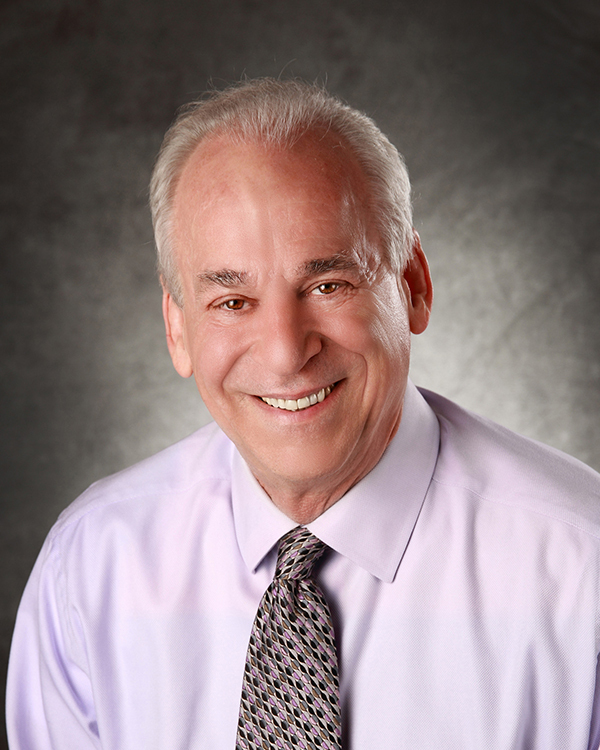 He is an ENT Physician with over 30 years of experience treating acute and chronic conditions of the ear, nose, and throat. We take the time to explain all of your options, the differences between each, and how to maintain them efficiently so you can get the most longevity from your devices. Follow up care is just as important as getting hearing aids in the first place. We generally see patients every 6 months for cleanings and checkups. Every year your audiogram will be repeated to make sure that if there are changes over time your hearing aid can be adjusted accordingly. 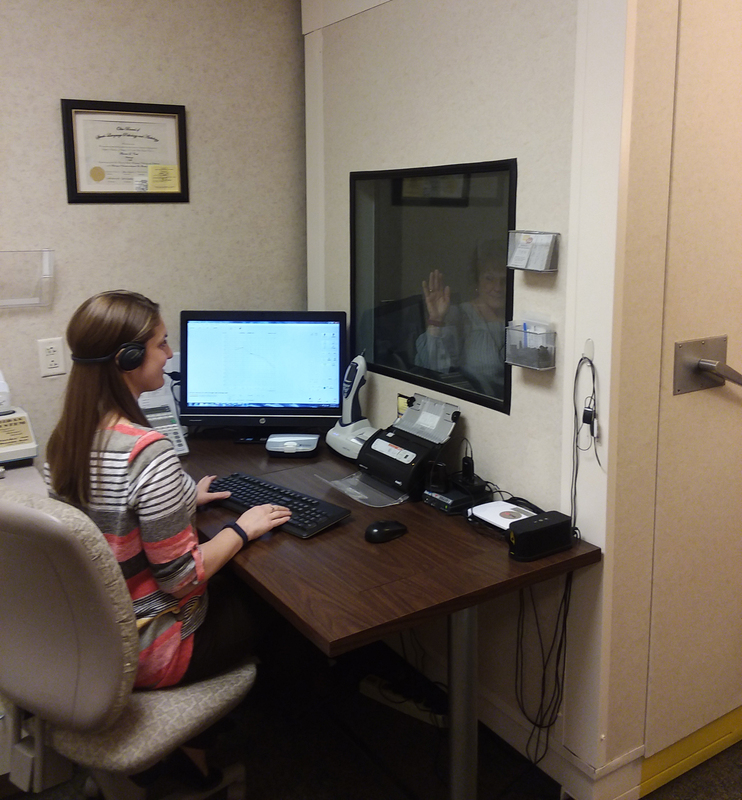 For more information concerning our auditory testing or counseling options, or to schedule your own appointment with us, please call the Allergy & Respiratory Center at 330-479-3333.